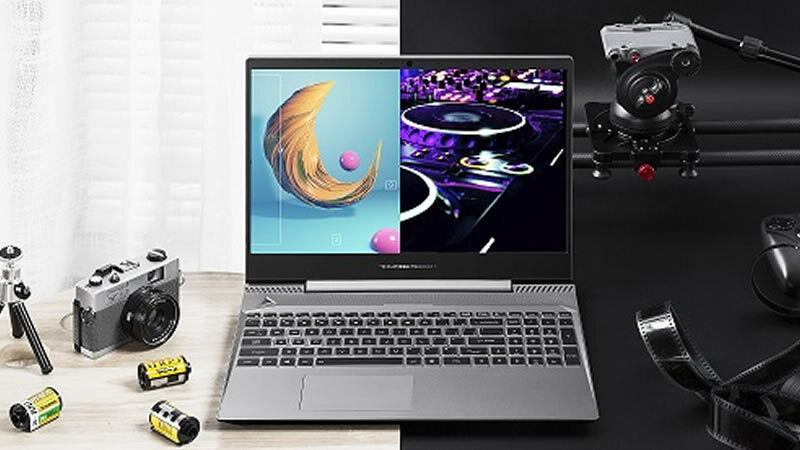 The THUNDEROBOT 911 Air laptop is now available in Malaysia, equipped with the 8th Gen Intel Core processors and NVIDIA GeForce 1050Ti GPUs in a truly portable form. Gaming laptops aren’t known for its lightweight, so what THUNDERROBOT is offering in their 911 Air is something quite significant. The new 911 Air comes with amazing gaming capabilities. It combines the latest 8th Gen Intel Core i7 Processor (i7-8750H) with an NVIDIA® GeForce® GTX 1050Ti graphics, truly making it a gaming powerhouse. Weighing in at only 2.0kg, this device allows you to game where your day takes you. It also features a 45% IPS-level gaming display, that provides a 170° degree wider view angle with 6mm ultra-thin bezel and 82% screen-to-body. Darya Wang, Director of Marketing, THUNDEROBOT. said “THUNDEROBOT is excited to launch the 911 Air equipped with the latest technology from Intel. The new 911 Air allows gamers to not break the bank when looking for a powerful gaming device that they can bring wherever they go”. Li Yan Bing, CTO/Vice President, THUNDEROBOT said “We see that portable gaming laptops generally have a higher cost to the consumer. Since PC gamers have the option of only either bulky gaming laptops or expensive portable ones, we wanted to solve that problem with the 911 Air and provide gamers with an option that is budget-friendly”. 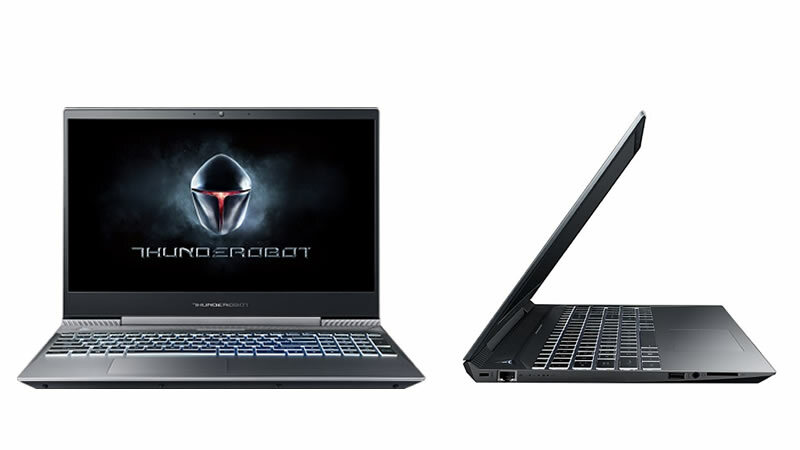 The THUNDEROBOT 911 Air gaming notebook is available in Malaysia starting at RM4,799. 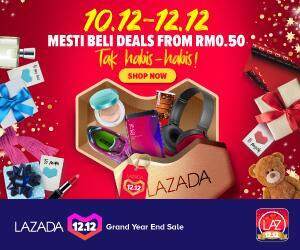 You can find it at one of the appointed retailers or online at Shopee.